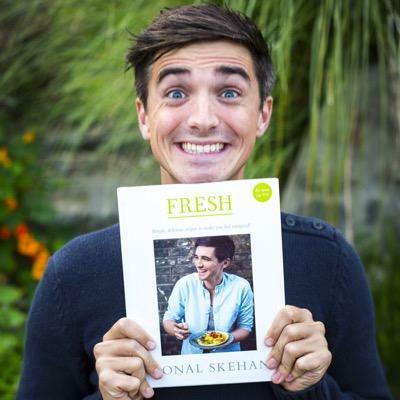 Donal Skehan has created a remarkable career for himself in the food world. As an author of seven cookbooks and the host to fourteen cooking shows in four countries he has showcased the power keeping food simple and accessible. Donal’s career in front of the camera began in a very different setting, he was involved in two different pop groups in his early twenties but left his music career behind in pursuit of his true passion. His blog, Good Mood Food, quickly evolved to a book deal and a tv show, now at 30 years of age he is chasing new opportunities since relocating to LA. He joins me on the show today to talk about his new cookbook, Fresh, life in the states and his more holistic lifestyle in recent years. cookbook author Cookbooks Donal Skehan food media food writing Fresh Good Mood Food Ireland Los Angeles Patrick McAndrew Why Food?